John Fitch a true racing legend has crossed the finish line. 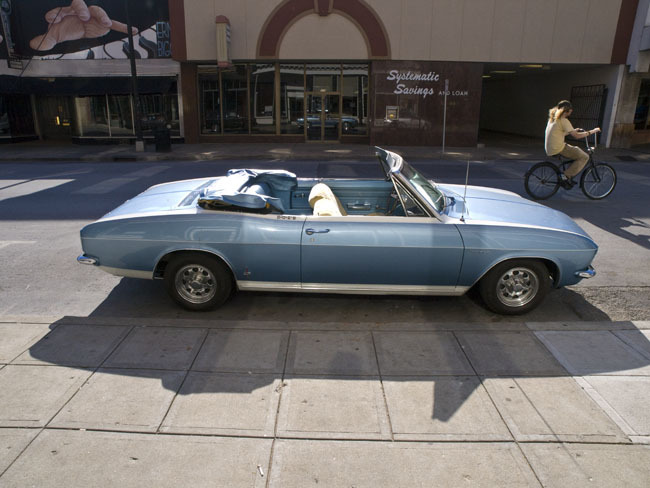 A Corvair Corsa convertible, Sprint by Fitch custom. John Fitch a true racing legend has crossed the finish line. There will no more racing and innovative car designs. Rev the engines from the gullwing Mercedes or the amazing Sprint by Fitch custom. 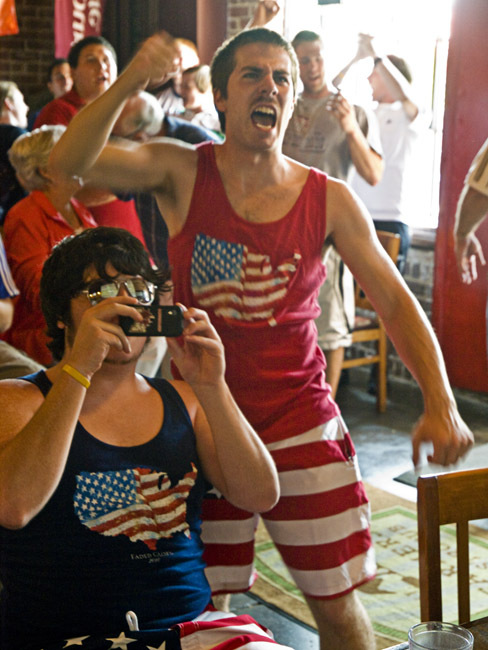 People will gather Saturday at the Farmer's Gastropub, Finnegan's and the Patton Alley Pub to watch the USA versus Ghana. The game starts at 1:30.